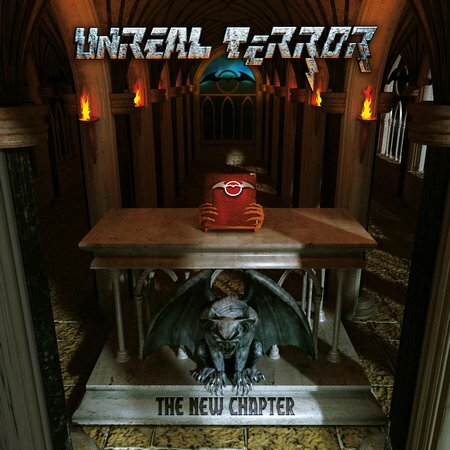 Bio: «Unreal Terror were born in 1984 under the will of Mario Di Donato, Enio Nicolini and Silvio Canzano (guitar, bass and drums, respectively) from the ashes of cult band UT with italian lyrics only. Luciano Palermi replaced Benedetto Spinazzola on vocals and with this line-up they first recorded mini "Heavy & Dangerous" (1985) and then, first full lenght-album "Hard Incursion" (1986) with Giuseppe Continenza replacing Mario Di Donato who started his own projects with cult doomsters Requiem first and later with The Black. In 1989 Unreal Terror broke down definitely, when both Palermi and Continenza left for Usa. 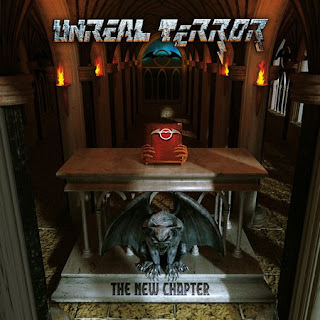 Unreal Terror have been protagonists of italian Heavy Metal scene in 80's, among bands as Strana Officina, Death SS, Sabotage, Vanexa, Vanadium, Fil di Ferro, etc.